Leadership requires a very different behavior from the leadership tradition we are used to. It requires leaders who speak to the collective imagination of their people. 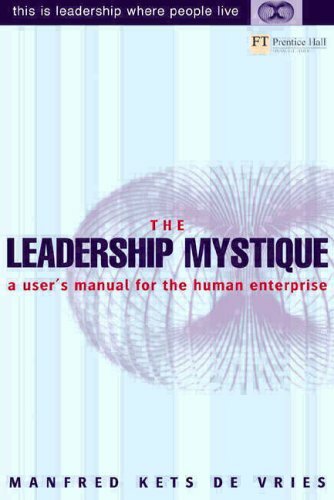 This work aims to unpick the many layers of complexity that underlie effective leadership and get to the heart of the day-to-day behavior of leading people in the human enterprise.